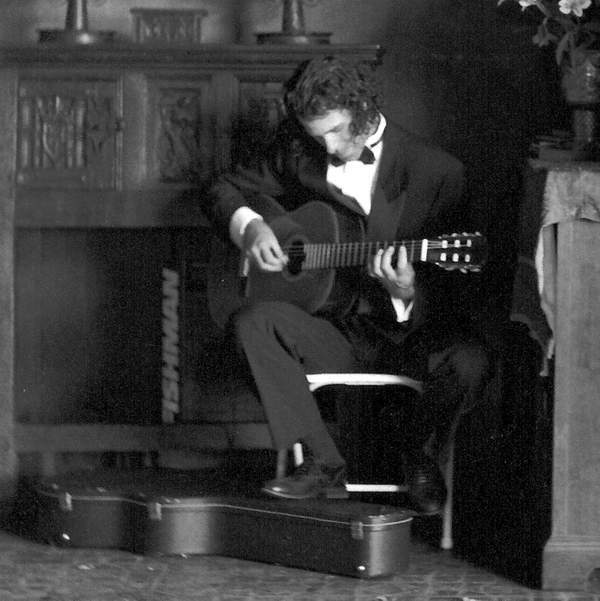 Over the past five years, Steve has had the great honor to perform at over 200 wedding ceremonies in the New England area, and has been invited to share his art at many world-class museums, including the Museum of Fine Arts, the DeCordova Museum, Hammond Castle, and the Boston Museum of Contemporary Art. Steve currently lives in Marblehead, MA, where he performs and teaches. 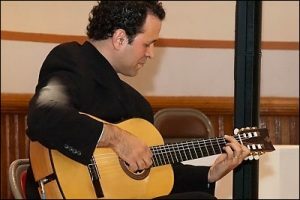 His style is based in Flamenco, and has hints of Western European Classical, Celtic, South American, Cuban, Mexican, and Middle Eastern influence. In addition to his eclectic tastes, he is also a master improviser and a virtuoso guitarist, whose performances are articulate and sensitive.